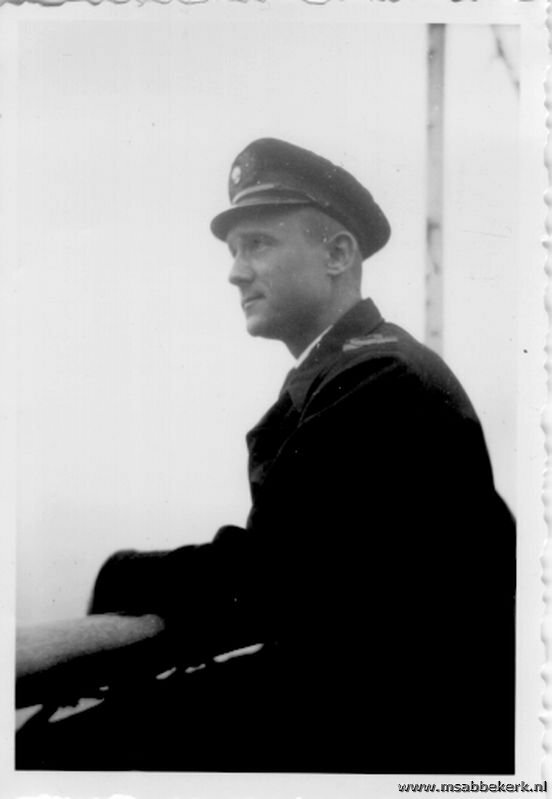 23 July 1942. 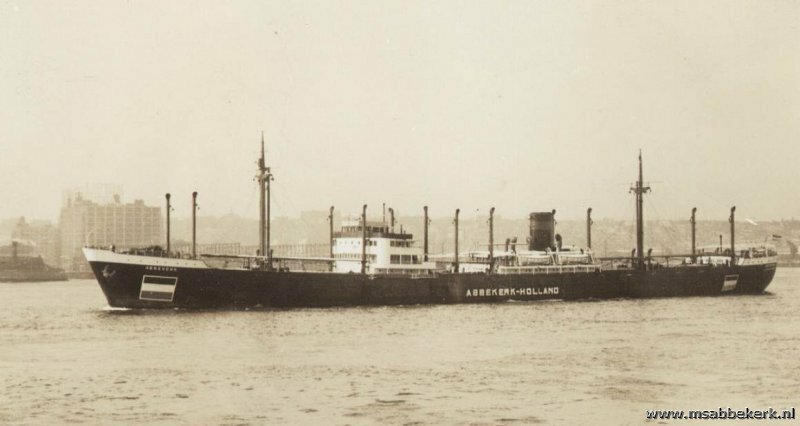 After a three week journey Abbekerk anchors in the bay of Port of Spain, Trinidad. Idyllic and surreal in crystal clear water, white sand beaches and palm trees on the shore. Blue skies and lovely temperatures. Luckily we arrived safely in Trinidad without any mishaps. Trinidad is an island where they grow and refine a lot of sugarcane and another important by product: RUM! From this they distilled a number of other products like hairlotion, which was bottled in little beer bottles. It was volatile stuff and I always had a bottle handy. Our ship was totally loaded with sugar. While this was happening and if we had the time and inclination we went ashore for a drink or to the cinema to see a movie. In Trinidad we took on a load of sugar. Since it was summer and there was a big shortage in ships, the master was permitted to take on a thousand tons more than officially was allowed. off course by his own discretion. As a ship takes in cargo it lowers in the water because of the weight of its cargo. 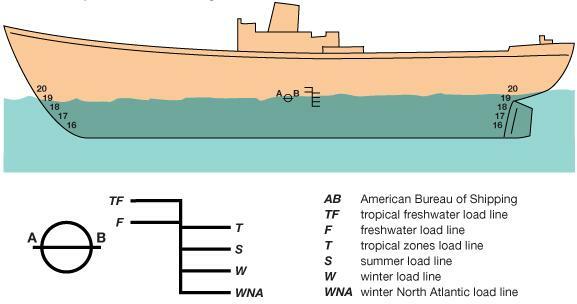 Depending on its measurements and design each ship has its maximally permissible load limit and associated depth / free-board to declare the ship save to sail. Since 1876 it’s been mandatory to mark this depth on the hull of the ship. This to enable authorities to quickly see if a ship has too much cargo on board. In those days old and heavily insured ships were often overloaded so they would sink as soon as as the weather got rough and the insurance would have to pay out. 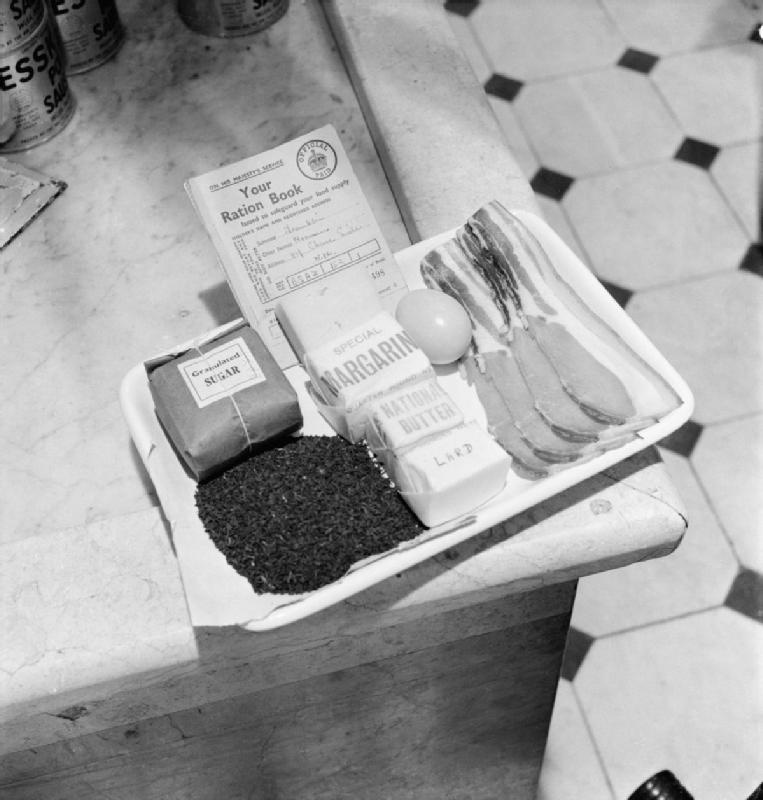 Tray containing a ration book and the weekly ration of sugar, tea, margarine, ‘national butter’, lard, eggs, bacon and cheese as issued to an adult in Britain during 1942. In Trinidad Abbekerk loads a lot more cargo than the permitted weight. The ship’s located deeper in the water than the, by Plimsoll permitted, S : Summer salt water. But there is a war going on and the risk of a modern seaworthy ship being overloaded in summer with, in all likelihood, calm seas is seen as acceptable. According to the Movement Card Abbekerk loads 9597 tons of sugar and 298 ton bamboo pulp (used for manufacturing textile), totaling: 9895 tons. The blockade of England by German submarines and surface raiders is by now so effective that in England there is a shortage of even the most basic needs. 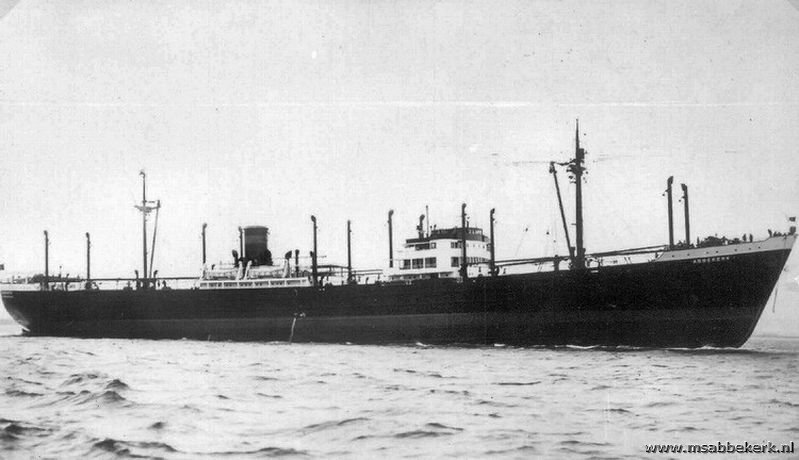 Bringing in those supplies comes at a increasingly higher price: In April 74 ships were lost, in May 122 and in June no less than 128 ship were sunk. During those hazardous days crews were happy having survived the crossing of the Atlantic and having safely reached peaceful Trinidad while so many ships got lost. For that reason Trinidad was called “The Promised Land”.